I've managed to keep up to date with postage of my book, so from now on it will stay on sale here with no interruptions. Thanks to everyone who has bought one so far, i do appreciate the support. 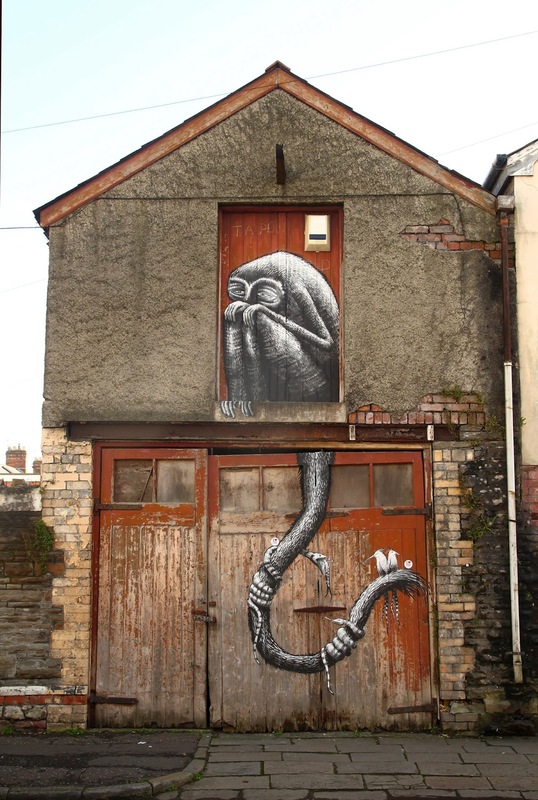 Another wall i painted last week for Empty walls festival in Wales. Organised by the modern Alchemists.